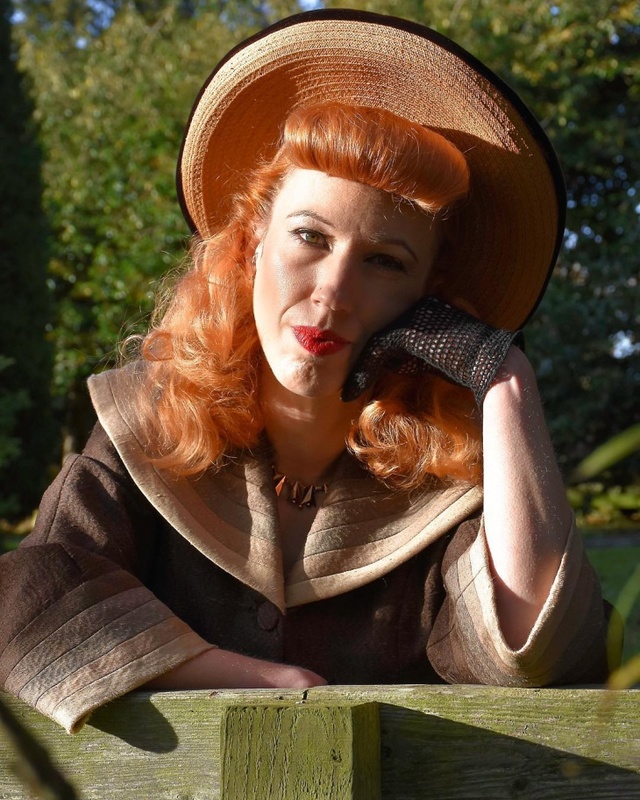 There is a hair design suitable for every day of the year. However on special occasions like Christmas time, we want to have something different and to make us stand out for our style and looks. 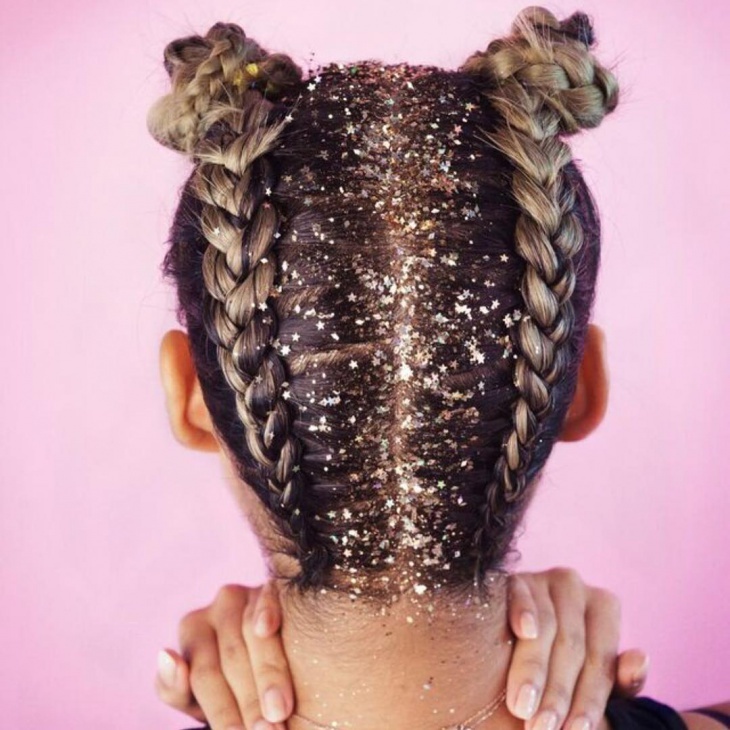 With festive hair accessories and an abundance of glitters you can rest assured that for this Christmas your hair will be the center of attention. 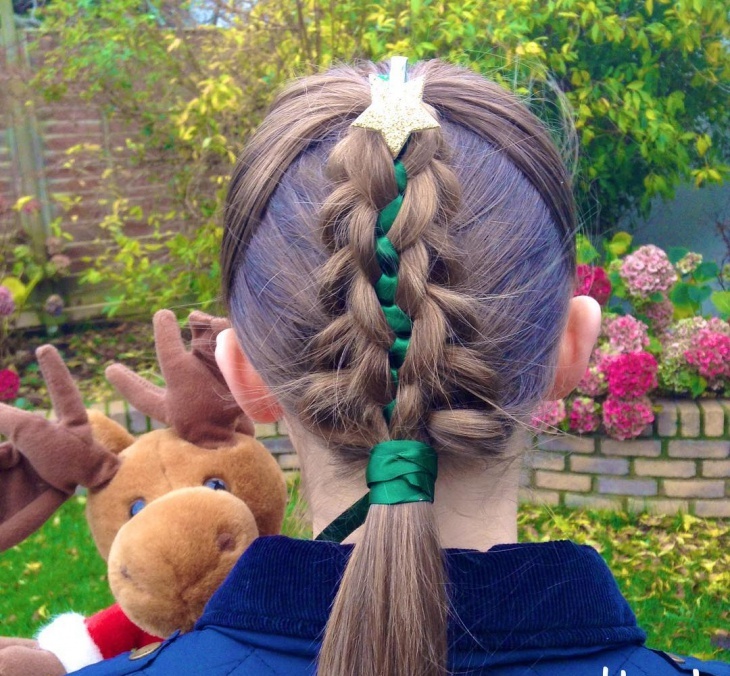 Keep on reading to find out our collection for Christmas hairstyles to help you. For long hair you can have a hairstyle with loose waves or a ponytails. For the ladies with short hair you can choose to style them with loose waves or Christmassy accessories that will add a glamorous touch. 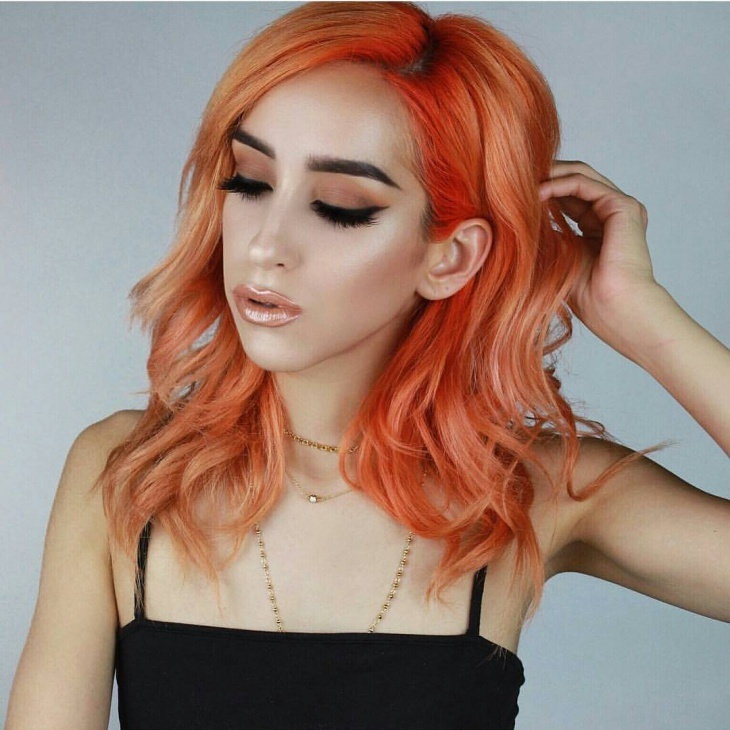 Short hair might look difficult to style however you have a great variety of choices. You can choose to adorn your hair with glamorous accessories or to adopt a rock style with wild waves or a romantic one with braid. Long hair for this Christmas needs volume. Make sure that you give a good tease to your hair before you continue with the chosen hairstyle. From side braids hairstyle to voluminous waves you can have them all along with fashionable accessories. 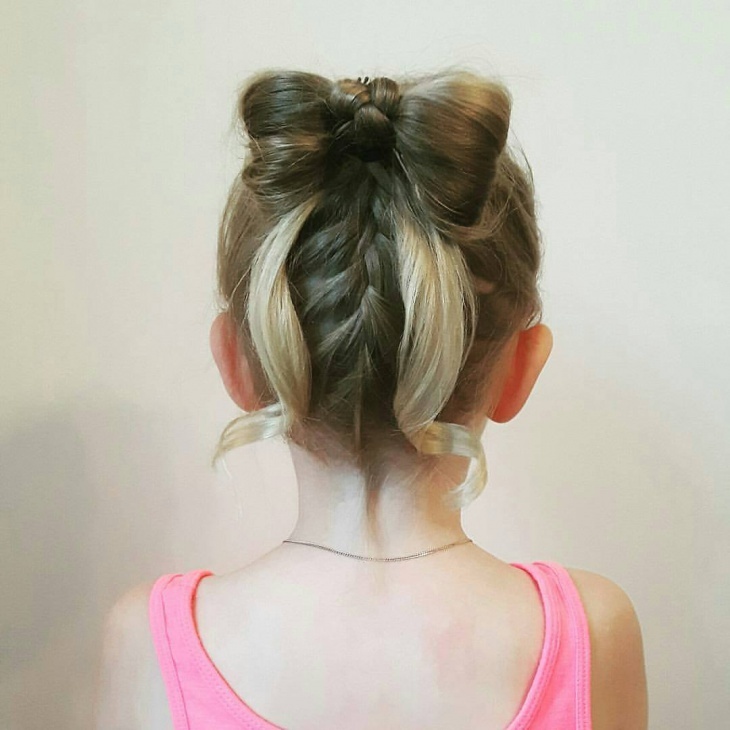 Ponytails can look elegant or messy depending on the style we want to achieve. 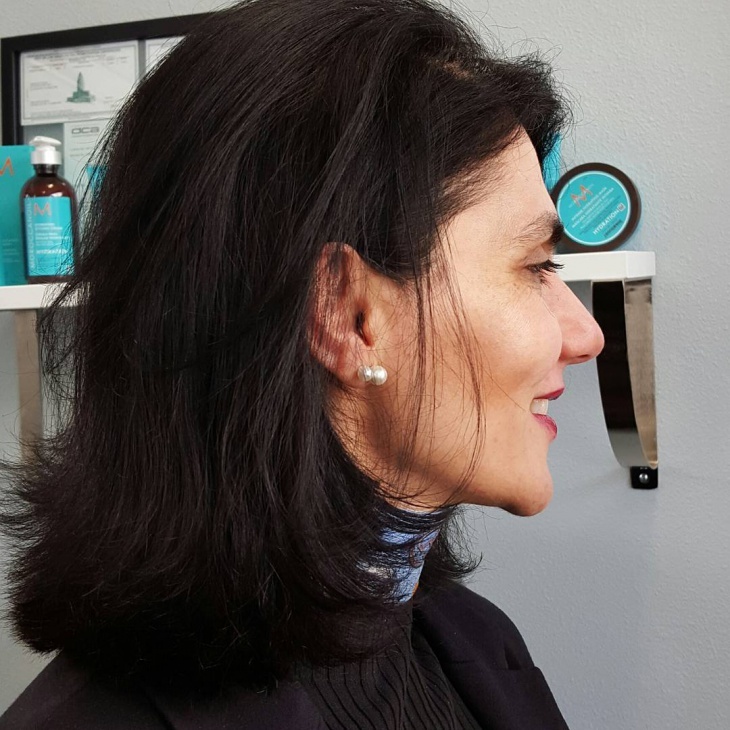 Make sure that your ponytail is voluminous or wavy in order to get a beautiful and stylish result that will accompany you during Christmas. 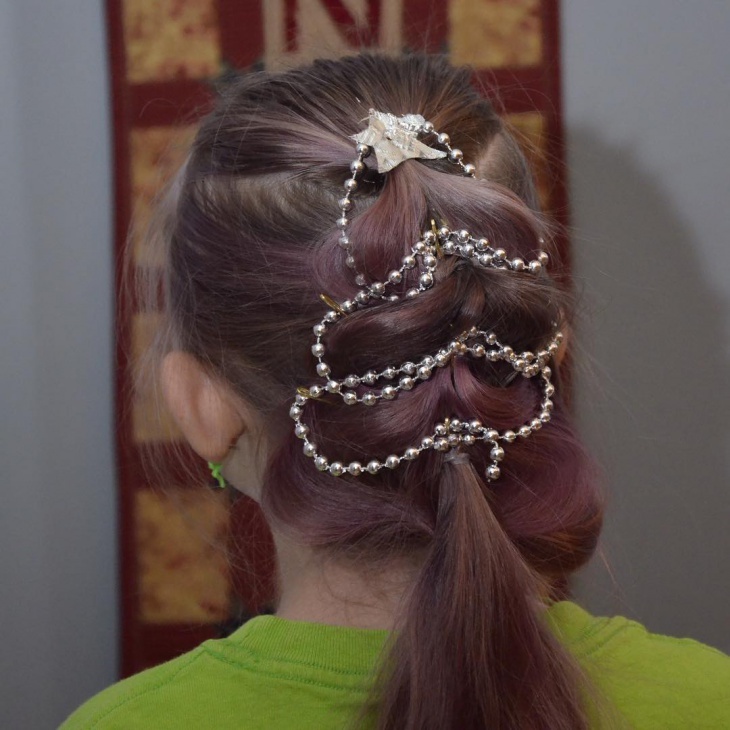 Christmas updos need to look glamorous and elegant. 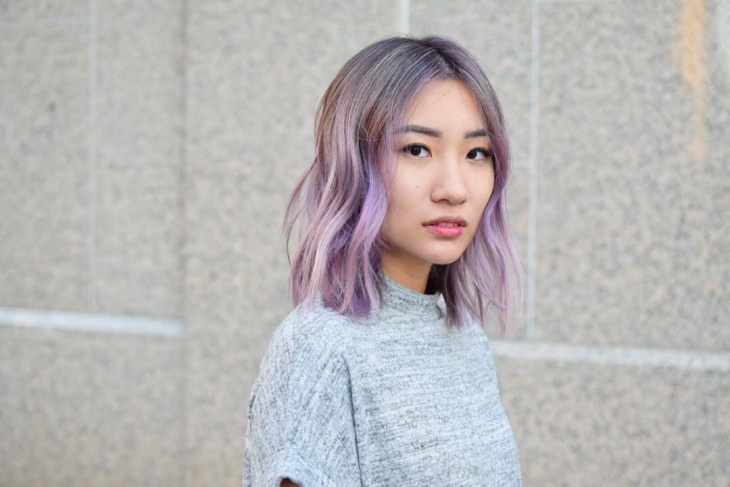 Depending on the style that you aim you can choose where to part your hair, middle or side. Also a great trend for updo is the combination of braid with messy bun. 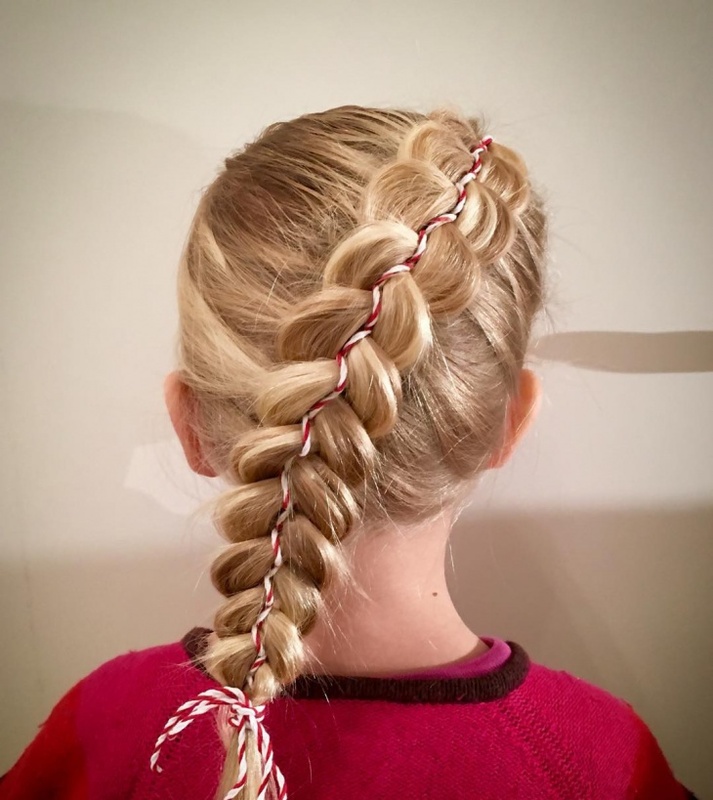 Girls of all ages can look adorable with the right Christmas hairstyle. 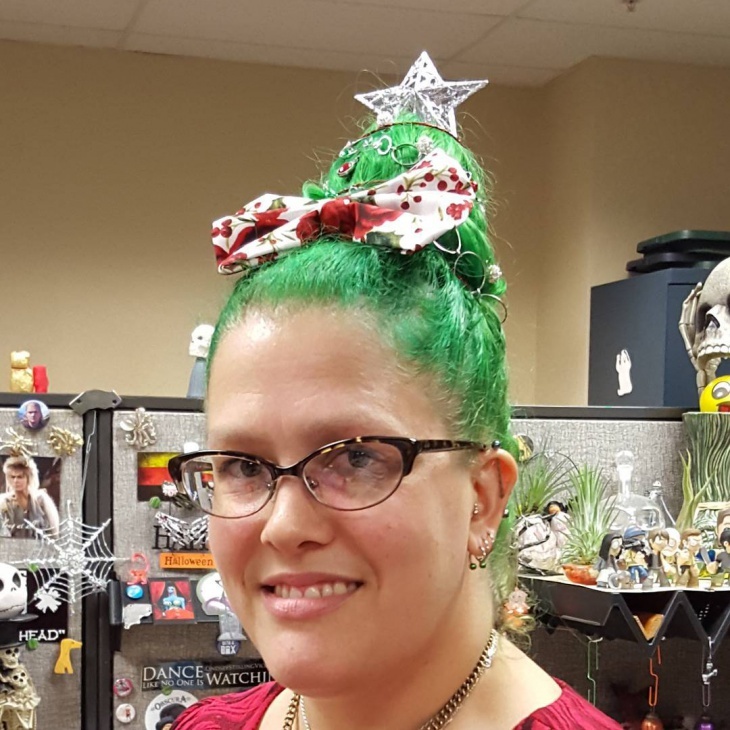 You can choose to have a French braid that ends on a bow, or you can choose to have a bun hairstyle with Christmas accessories. Medium length hair has the best of both worlds. 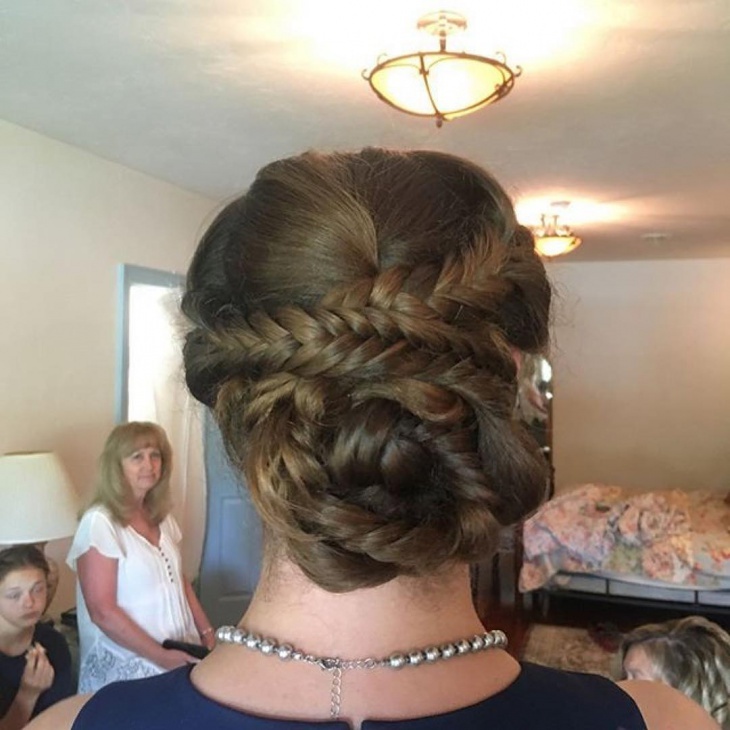 They can style your hair with stylish braids or with tight curls. The beach waves will look incredible with hair accessories while the side braid updo will make you look fabulous. 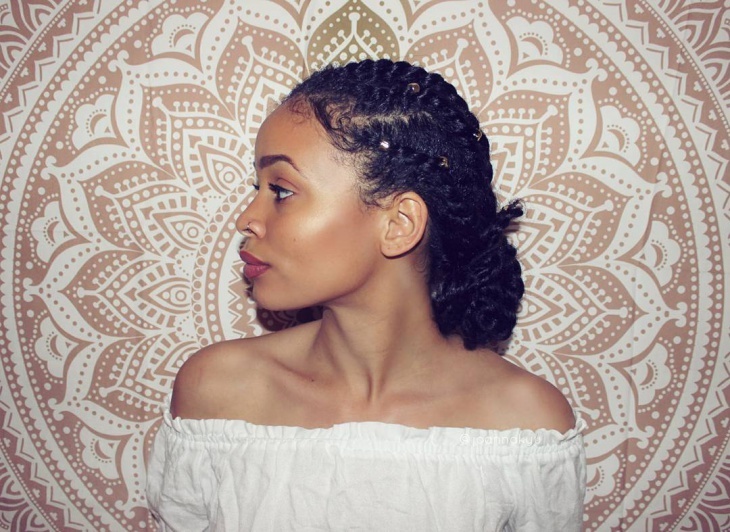 Depending on the number of braids on your hair you can have different styles. 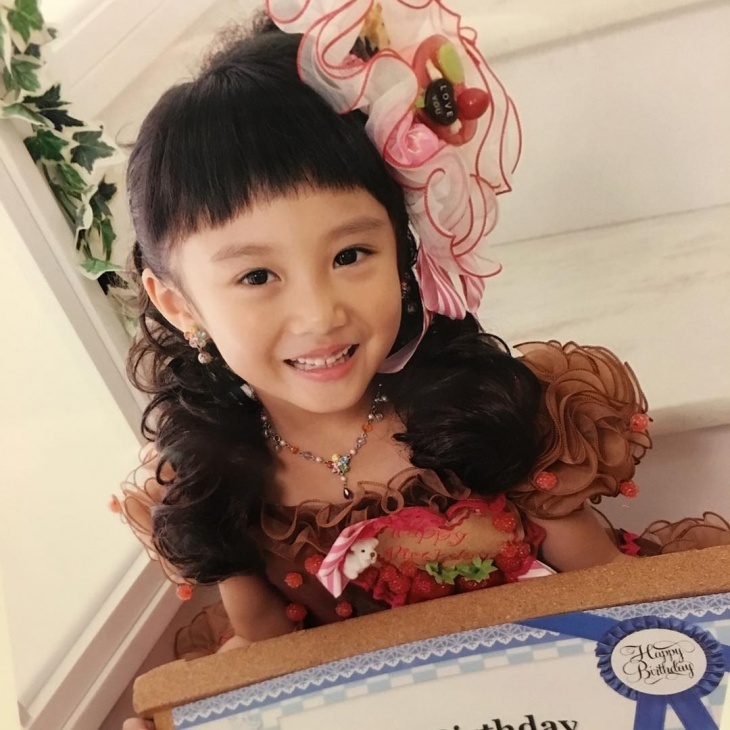 You can create inspiring hairstyles with ribbons and accessories that will be woven in your hair. 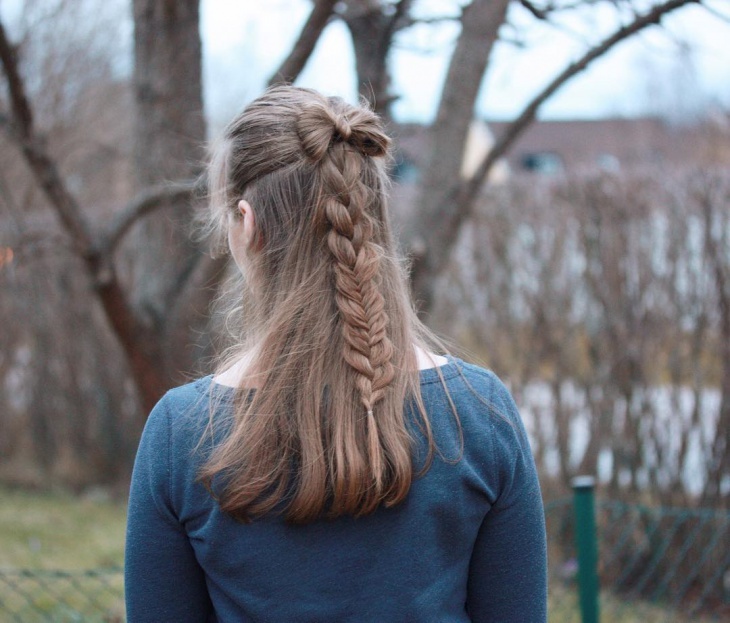 You can also choose a simple romantic side braid. 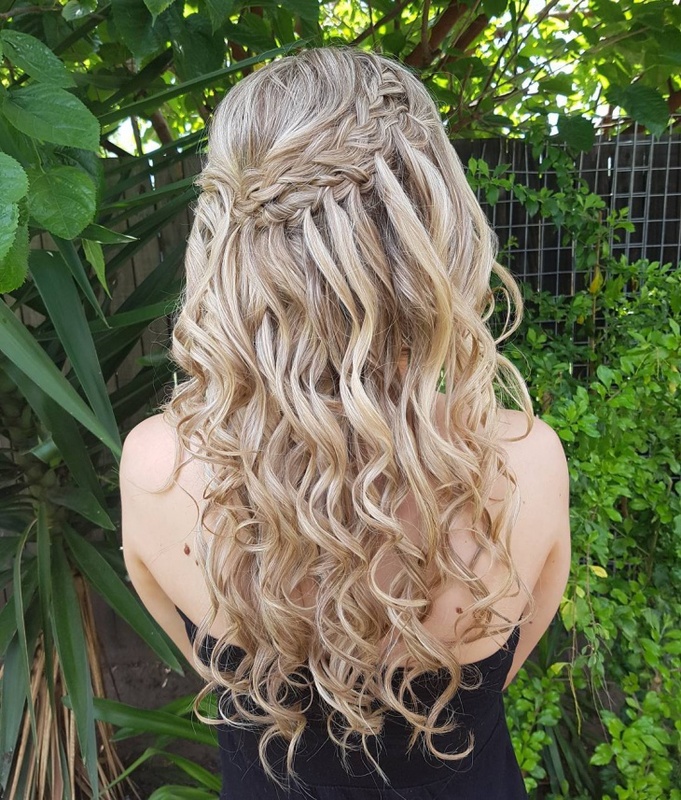 Tight curls are going to give you a vintage style that will look elegant and sophisticated for formal dinner on Christmas Eve. 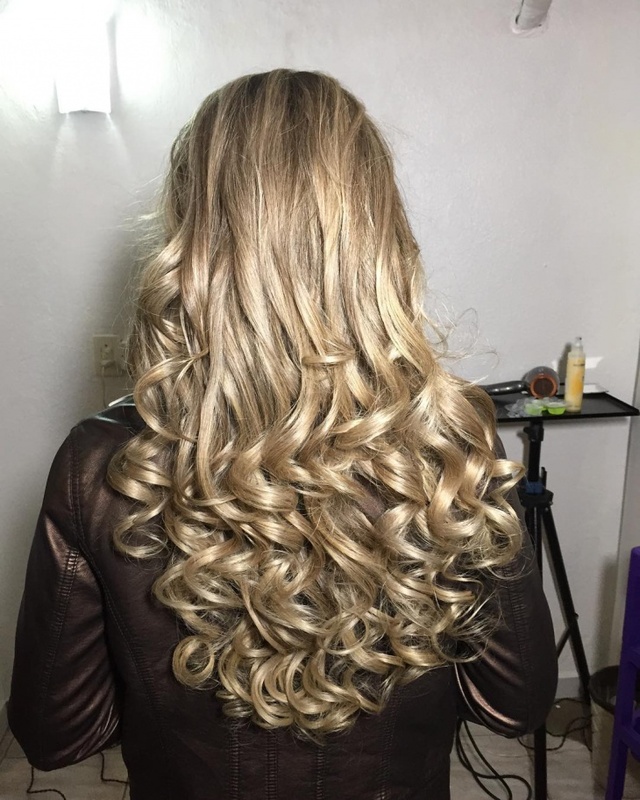 Lose or beach waves will look perfect for club parties while you can have them in many styles. Bows look feminine and elegant. 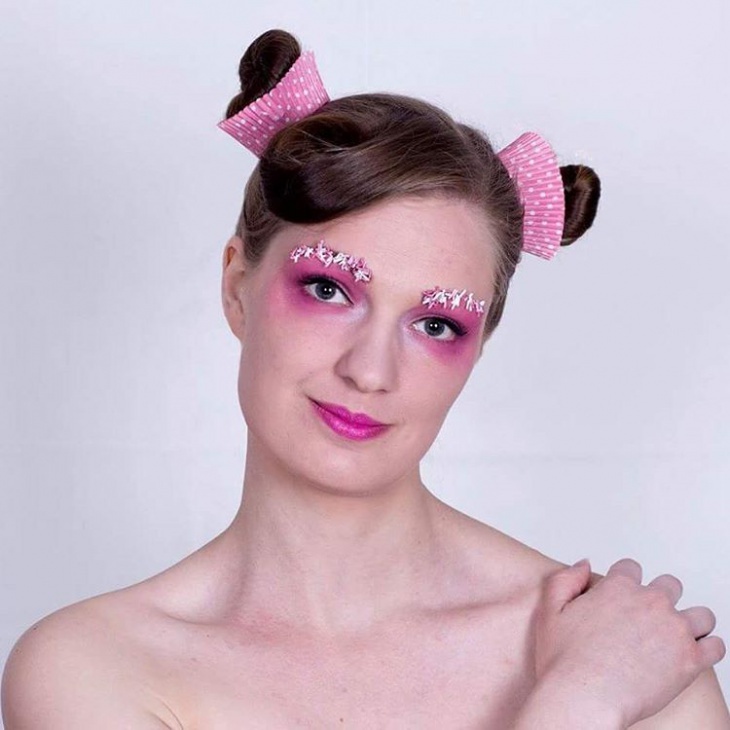 You can create a bow with your hair as a part of a stylish updo, or you can simply have a glamorous bow hairstyle accessory to wear. Choose a piece that will stand out. Choose the style you want depending on the shape of your face. 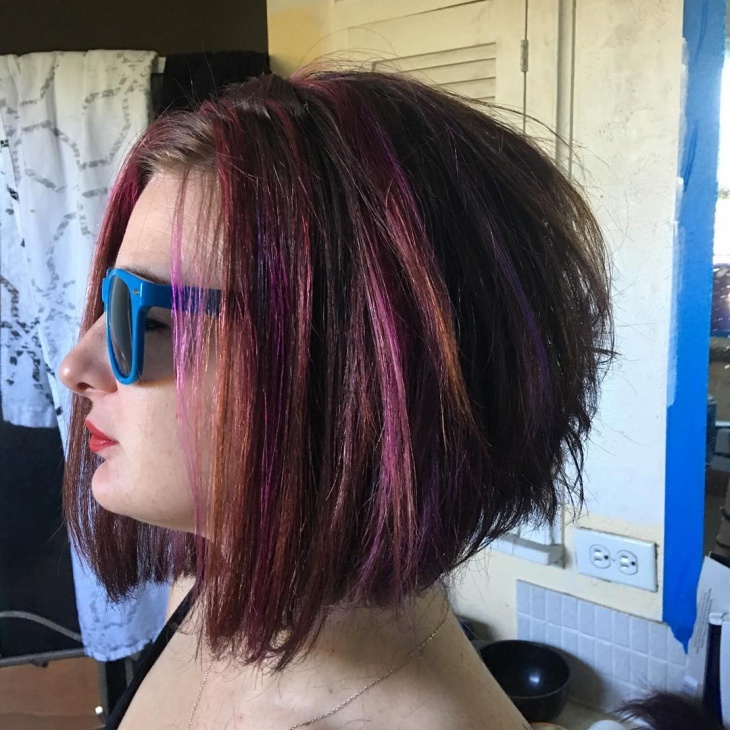 Bob haircuts range from above chin length to shoulder length. To style your haircut you can choose a wavy style or a simple meticulously disheveled carefree one. 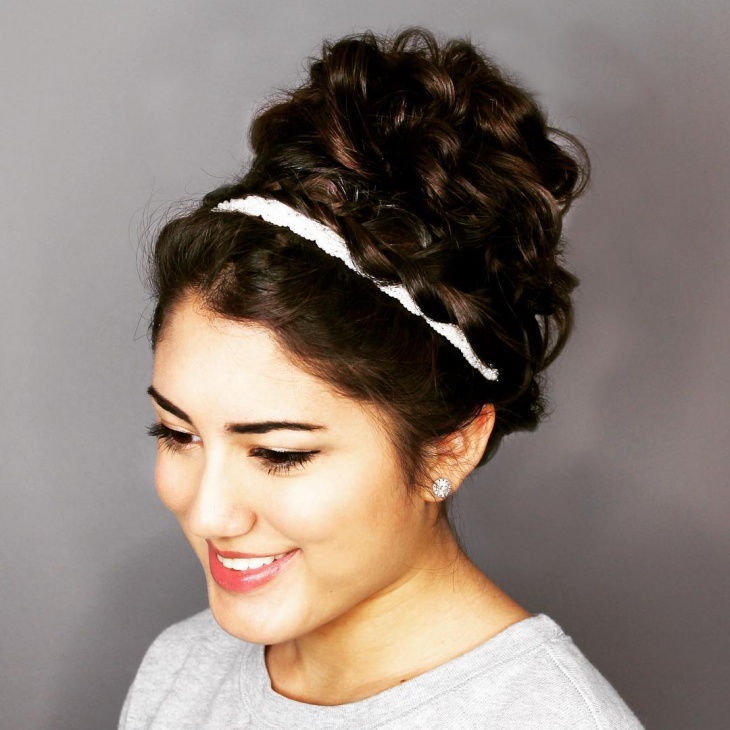 Shoulder length hair can be styled on an updo with accessories. You can also choose a braid hairstyle that will start at one side and end on the other framing your forehead. 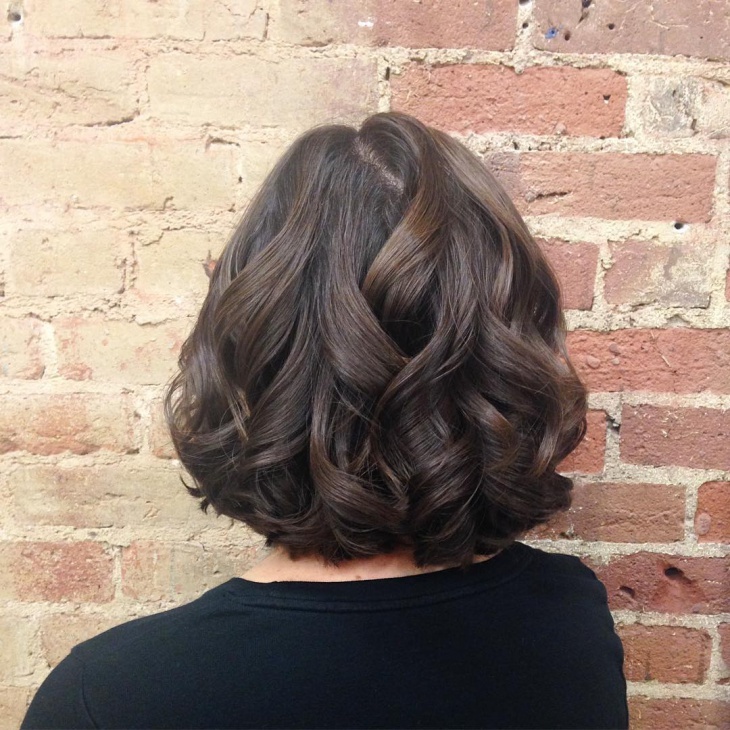 A beach wave style will add extra volume. Side parted hairstyles with a beautiful wavy waterfall on one shoulder are going to be the best vintage hairstyle for this Christmas. Get a little bit of old Hollywood glam with a hairstyle that will steal the spotlight for Christmas. 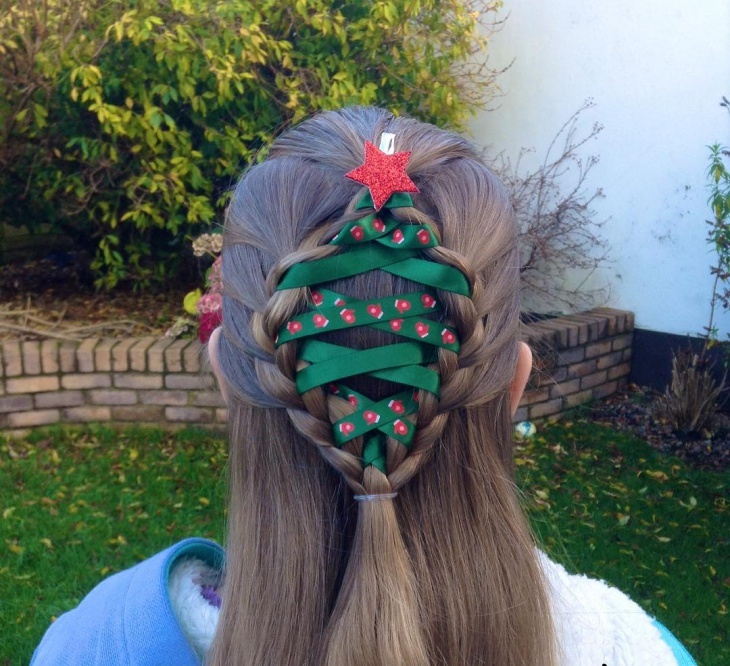 You can borrow a couple ornaments from the Christmas tree and hang them on your hair creating a funny hairstyle. These hairstyles are suitable for family and friends gatherings on Christmas Day since everyone will ask about your hair. 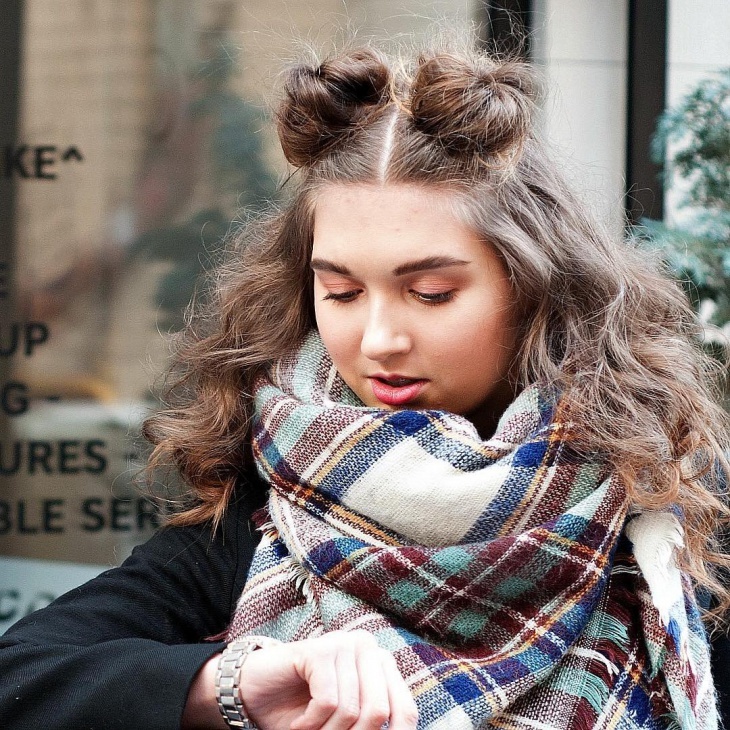 Hair ties and ribbons are going to be your allies in this hairstyle. 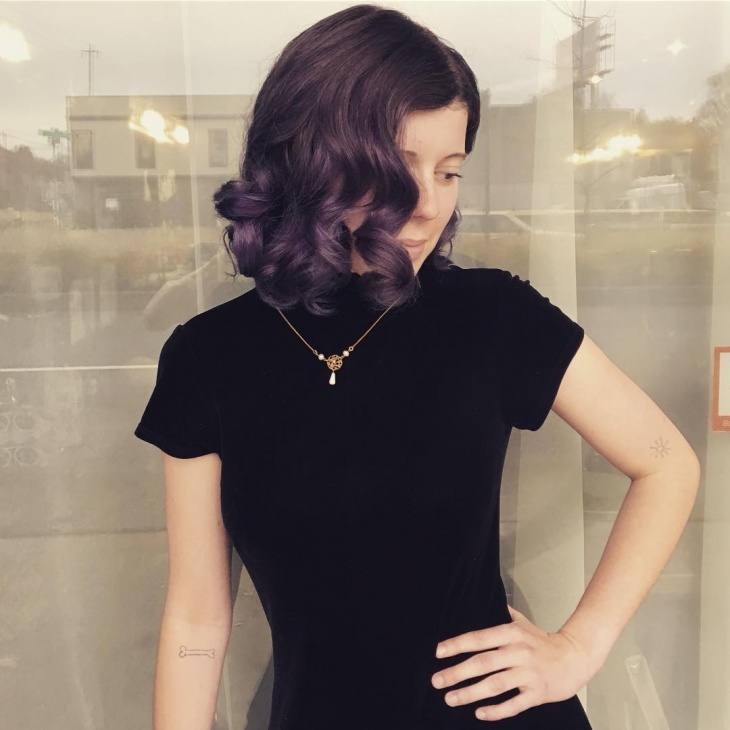 You can experiment on your friend’s or your sister’s hair in order to achieve a certain level of skill to pull it off on your hair. You can have a carefree hairstyle with loose waves or your can go for stylish braids that will transform you into the queen of Christmas. This Christmas get ready to amaze everyone. 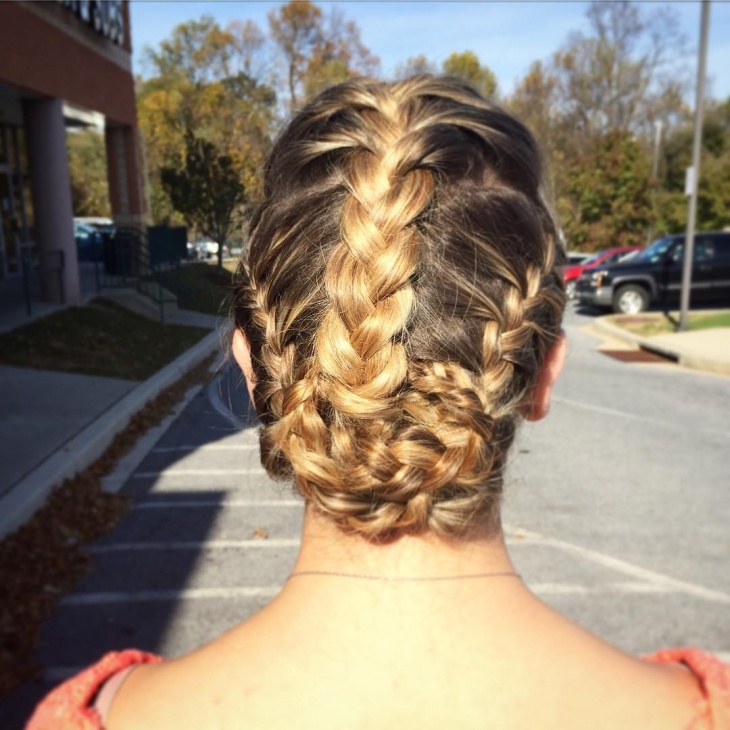 From the Christmas parties to family dinners you can find a hairstyle. You have enough time to try them all out and choose for every occasion. In any case we hope that our collection managed to help you find the right one.